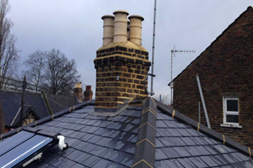 Kingston Roofing are highly recommended in the roofing industry and have gained a reputation for providing a friendly, reliable service to individual homeowners along with the commercial and industrial sectors. 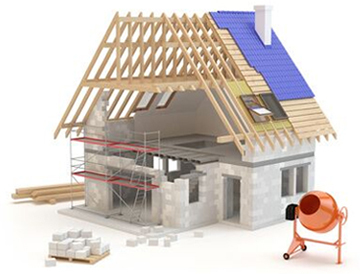 We are happy to undertake all types of work, regardless of the size of the job. 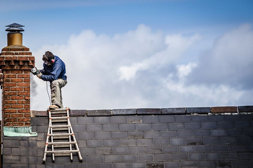 We welcome enquiries from homeowners with a small flat roof to be repaired through to a company with a substantial commercial contract in mind. Call us now on 0208 226 4656... to organise your free site visit to discuss your requirements. We do not take any deposits upfront. Our clients are happy to pay in full when the job is fully completed and to their satisfaction. 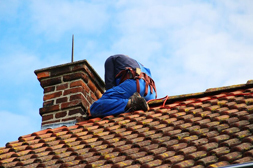 For new roofs including flat roofs, we offer an insurance backed guarantee. 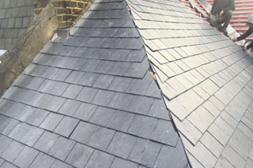 With offices in Kingston and Egham, we are able to offer our comprehensive range of roofing services throughout Surrey, the whole of London, Berkshire, Hertfordshire and Buckinghamshire. 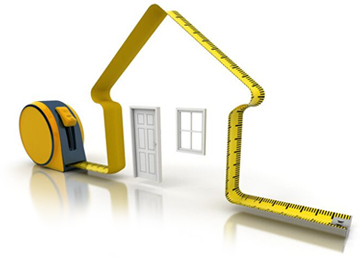 Our prices are very competitive without compromising on quality, materials and workmanship. 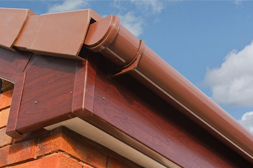 Furthermore all new works come with a guarantee for complete peace of mind, we can offer Guarantees on new roofs of 20years, ask a member of our friendly staff for more details on the guarantees of our work. 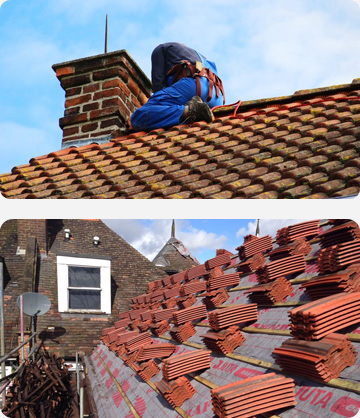 Here at Kingston Roofing, we are fully insured and offer a FREE onsite visit followed by a FREE professional no obligation quotation. Ask a member of our staff for references which are available on request. Get started by calling us today on 0208 226 4656, we will be waiting for your call. Skip Hire in Middlesex: Shepperton, Richmond, Twickenham, Sunbury, Staines, Ashford, Teddington. Skip Hire in Surrey: Kingston, Chertsey, Egham, Addlestone, Walton, Weybridge, Woking, Hampton, Guildford, Esher, Cobham, Bagshot. Skip Hire in Berkshire: Windsor, Ascot. Services include Skip Hire Staines | skip hire Richmond | skip hire Twickenham | Cheap skips Surrey | skip hire Kingston | skip hire in Guildford | 4 to 12 yard same day skip hire from PJ Skips – skip delivery with next day collection guaranteed in Kingston, Richmond, Staines, Woking, Guildford, Twickenham, Surrey, Berkshire, Middlesex.